On 3 December 1898, at Rectory Road Congregational Church in Stoke Newington, London, Ebenezer Howard (1850 – 1928) gave his first public lecture following the publication of To-Morrow! A Peaceful Path to Real Reform six weeks earlier. Republished in 1902 as Garden Cities of To-Morrow, this was soon to become one of the most influential town planning documents of the twentieth-century. The book was a clarion call for a new world order, replacing the urban slums with garden cities. Howard was an enthusiastic member of an idealistic late-Victorian network of intellectuals and campaigners calling for social reform during a politically and intellectually tumultuous period. A mild-mannered man, he nevertheless mixed with individuals and organisations wide-ranging in their ‘progressive’ beliefs and affiliations, ranging from muscular Christianity to revolutionary socialism, from spiritualism to dress and dietary reform, from women’s property rights to the cause of anti-vivisection, and from Darwinism to ‘back to the land’ agrarianism. One of Howard’s friends was the pioneering evolutionist Alfred Russel Wallace (1823 – 1913) who, like Howard, was a member of The Brotherhood Church, attending services and lectures at its chapel at the junction of Southgate Road and Balmes Road in Hackney. According to Maxim Gorky, this ‘ridiculously shabby wooden church’ was large enough in 1907 to hold 338 members of the exiled Russian Social Democratic Labour Party, which held its Fifth Congress there, its delegates including Lenin, Trotsky, Stalin and Rosa Luxemburg. The Brotherhood Church was a Christian sect established in the 1880s, with strong socialist and Tolstoyan leanings, and much given to issues of social reform. In his early days Russel Wallace had been a land surveyor, a fervent advocate of land reform; in 1881 he had been active in establishing the Land Nationalisation Society. 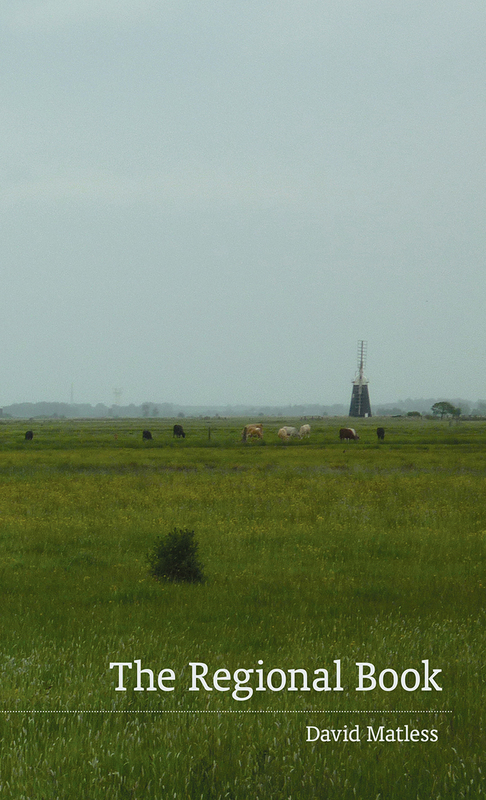 Land ownership was a key issue for this and earlier generations of radical reformers, many influenced by the ideas of 18th century radical, Thomas Spence, who held that all agricultural land be held and cultivated in common. Howard was firmly persuaded by Spence’s ideas, regarding the principle of settlements being built on land owned and managed by autonomous self-governing communities as ‘the secular counterparts of the dissenting congregations Howard knew so well,’ according to biographer Stanley Buder. 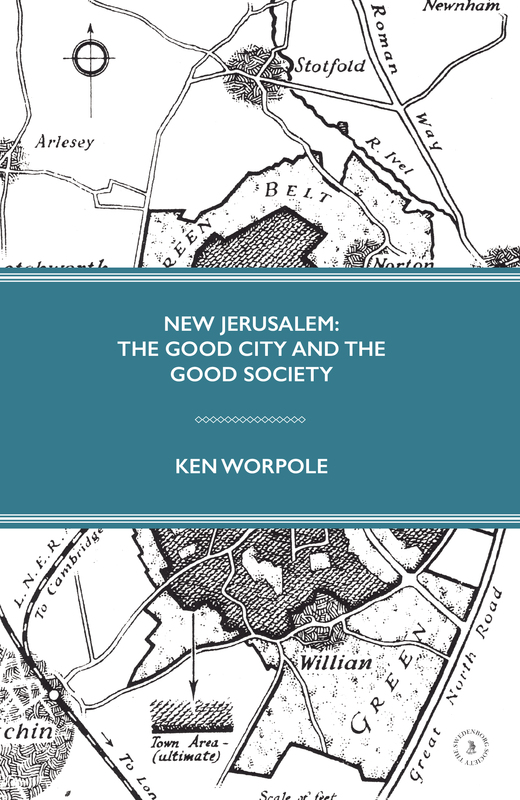 These are the opening paragraphs of Ken’s new book, New Jerusalem: The Good City and The Good Society, published by The Swedenborg Society. It deals with a range of models of town and estate planning in the 20th and 21st centuries, especially those which seek to overcome the increasingly redundant division between ‘town’ and ‘country’, in a networked world in which more women than men go to work in some UK cities, more people work at home, more people live on their own, and more forms of settlement are needed which allow greater flexibility of lifestyles, shared amenities, mutual support and co-operative management.